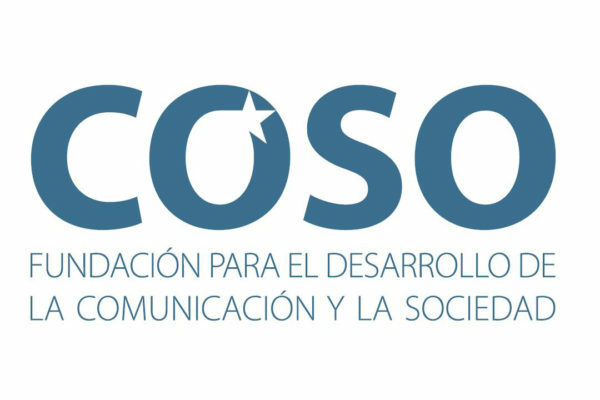 The IECO was promoted in 2009 by the Fundación COSO de la Comunitat Valenciana para el Desarrollo de la Comunicación y la Sociedad [Valencia COSO Foundation for the Development of Communication and Society]. The COSO Foundation is registered in the Foundations Register of Valencia with the number 268 (V), and classified as a cultural. The Foundation was born by the interest of a group of practitioners from several Valencia communication media. They had the goal of improving communication through vocational training and research. In 2009, the COSO Foundation director of programs at that time, Jesus Acerete, got in touch with University of Valencia Professor Manuel Guillen in order to launch a research group in the field of professional ethics. The Foundation president, José Luis Boronat, was heavily involved in this project. Professor Guillén brought together the professors Ignacio Gil and Alexis Bañón, both from the Polytechnic University of Valencia, to start the activities of the Institute. At present the IECO Institute is integrated into the COSO Foundation to channel research, reflection and dissemination in matters of ethics in communication and organizations.